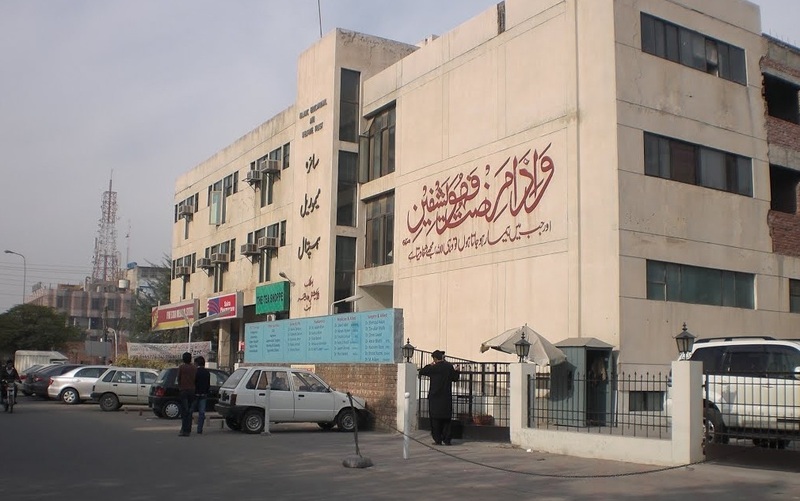 Saira Memorial Hospital is yet another private hospital in Lahore. It is located at Civic Centre in Model Town extension. A hospital being located at central location adds to its advantage. Saira Memorial can facilitate the patients with its advance medical equipment and experienced staff. You can contact various doctors from the field of Pathology, Gynecology, Orthopedics, Neurosurgery, eye specialist, dentist, general surgery, radiology to name a few. Some of the most popular doctors of Saira Memorial Hospital are Dr. Faisal Mushtaq, Dr. Shaukat M. Mirza, Dr. Shahid Hameed, Dr. Naila Tariq, Dr. Shaheena Malik to name a few. This page is based on the basic information about the renowned Saira Memorial Hospital. You can access the basic information and contact details of the Saira Memorial Hospital along with the relevant information of the professional doctors and surgeons at HamariWeb.com. The list of male and female doctors of Saira Memorial Hospital is available here. You can get hold of the contact details and consultation timings of doctors serving at Saira Memorial Hospital from HamariWeb. Do you do toddler vaccinations? the doctors and staff of emergency ward of saira memorial hospital are honest to their job, all of them are hardworking and kind, I really appreciate their effort. I wnt to get number of prp specialist doctor in saira memorial hospita, If any one knows please text on my number 03054987186. Not yet experienced but hope to be good response. I have no experience about the performance of Saira Memorial Hospital but I have a lot of good things about this hospital from various sources. The emergency treatment services of the hospital are excellent. Best wishes to the management. Saira Memorial Hospital has been my treatment centre for almost a month. During my stay I found the staff of the hospital very cooperative and professional. I recommend this hospital to every single patient. Saira Memorial hospital is located is very near in my home that is why I go there for the checkup of any diseases. The whole staffs of this hospital are good as well the equipment are very advance.